The 1993 mint set came in a green envelope with images of the five different coins on the front. 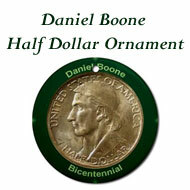 The mint set included ten uncirculated coins, one of each from both the Denver and Philadelphia mints. 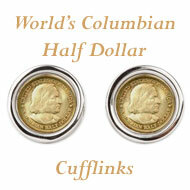 Additionally, the mint set includes two mint tokens identifying the coins as being minted in Denver or in Philadelphia. 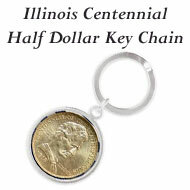 The mint set contains the Kennedy half dollar, Washington quarter, Roosevelt dime, Jefferson nickel and Lincoln penny. Colorful but simple, the 1993 mint set includes images of the five uncirculated coins on the front of the envelope. 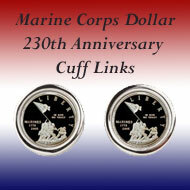 They form a semicircle around the mint set's identifying title, "The 1993 United States Mint Uncirculated Coin Set." In the lower left corner, "with P and D mint marks" alerts the collector that the coins come from the Denver and Philadelphia mints. 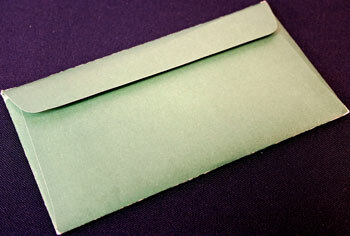 The mint set's envelope is a plain green color without any additional design or text on the back. The 1993 mint set contains the two clear sleeves holding the uncirculated coins and mint tokens, an informational insert about the mint set and a reorder form on a separate card. 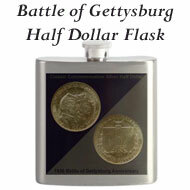 The red-edged clear sleeve holds the five uncirculated coins and the mint token from the Denver mint. On the right, the coins from the Philadelphia mint and its mint token are in the blue-edged sleeve. 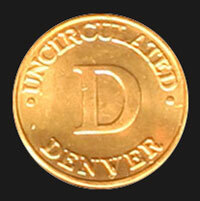 The obverse of the Denver mint token simply shows "Uncirculated" and "Denver" around the rim with a large "D" in the middle. 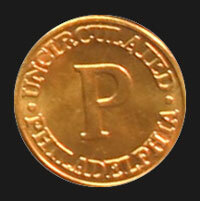 The blue-edged sleeve holds the Philadelphia mint token which is similarly designed with "Uncirculated" and "Philadelphia" around the edge and a large "P" in the middle. 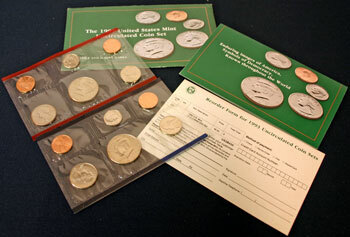 The five uncirculated coins and the mint token in each clear sleeve are separately sealed in their own compartment. The six individual sections protect the coins from rubbing against each other but allow them to rotate freely within their space. 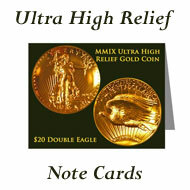 Turning the clear sleeves over, the reverse images of the uncirculated coins can be easily viewed. 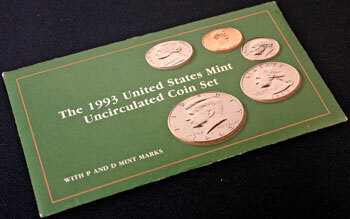 The color and the coins on the front of the insert in the 1993 mint set look very similar to the front of the set. But, instead of showing the mint set's title, the front of the insert states, "Enduring images of America, Symbols of Democracy, Known throughout the World." For the message inside the 1993 mint set insert, the US Mint reverted to a short and simple message similar to that of the 1991 mint set. 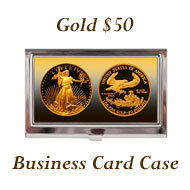 They identify the mint set as being a 1993 Uncirculated Coin Set and briefly note the coins and the packaging. 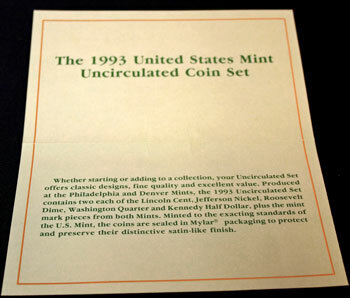 In green lettering, the back of the folded insert shows the "Specifications — 1993 Uncirculated Coin Set" and includes the artists, the size, the metals and the weight of the five uncirculated coins in the mint set. 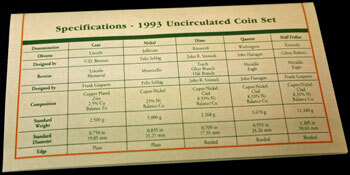 Larger images of the 1993 mint set insert show the contents of the insert and the coin specifications with more detail. 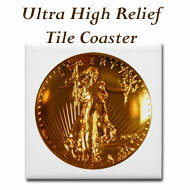 The US Mint began sales of the World War II 50th Anniversary Commemorative Coins. 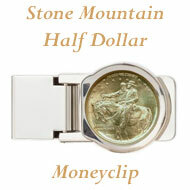 The coins include a gold $5, a silver dollar and a cupronickel clad half dollar. Surcharges for these coins will be applied to the establishment of a World War II memorial in Washington, DC and an Armed Forces Memorial to be built in Normandy, France. 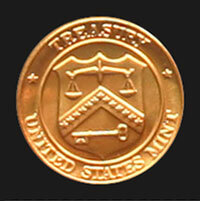 Less work for the US Mint? With costs increasing and with the penny production down from 16.2 billion in 1982 to 9.1 billion last year, perhaps the US Mint could save money by no longer making the penny coin. Today, people, even children, won't stop to pick up a penny lying on the street. 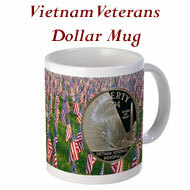 Too, many businesses round to the nearest five cents to avoid pennies in change. Alan M. Stahl, curator of medieval coins and of medals at the American Numismatic Society, says, "Our coins represent the aesthetics and ideology of Americans before World War II. It's time to do something." 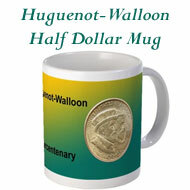 He goes on to say that it doesn't make sense to stick with coin designs that date back to the beginning of the century, when President Theodore Roosevelt successfully pushed for major changes. The American Numismatic Society's building in upper Manhattan houses a collection of more than one million objects from ancient to modern coins, from work money scrip to paper currency, from medals, including a Medal of Honor, to mass transit tokens along with other mediums of exchange. of the gold vaults, the agency contracts with the US Mint to store the 68,269 pounds of opium and morphine in the gold vaults. To recognize the Philadelphia Mint's 200th anniversary, the US Mint will offer a special Philadelphia set of coins created for collectors. 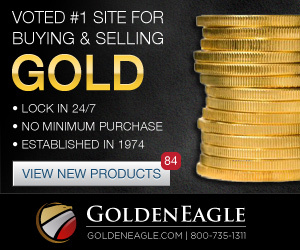 The set will contain proof versions of three fractional gold coins, the silver eagle and a silver medal recognizing the mint's anniversary. All of the coins and the medal will have a "P" mint mark. 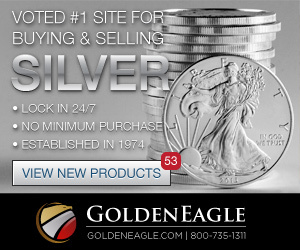 This will be the first year the Philadelphia mint has struck the silver eagle, and it will be the last year the Philadelphia location strikes gold coins. In recognition of Benjamin Franklin's organizing the first fire service in Philadelphia in 1736, the US Mint has been authorized by Congress to produce a Benjamin Franklin Memorial Commemorative Medal. Sales of the medal will help restore the Benjamin Franklin Memorial and will contribute funds to several fire service organizations. The medal will contain one ounce of silver and bear the "P" mint mark. President Clinton has nominated Ohio's treasurer, Mary Ellen Withrow, to be the 40th US Treasurer. In that role, she would oversee the nation's coinage and currency produced by the US Mint and the Bureau of Engraving and Printing. After passing the House, the Senate unanimously approved the authorization for the US Mint to produce 600,000 silver dollars with the portrait of Thomas Jefferson on the obverse. Surcharges on sales of 500,000 of the coins will go to a planned International Center for Jefferson Studies outside Charlottesville for educational programs. Proceeds from the other 100,000 coins will help restore and preserve Monticello, Jefferson's home, and his retreat, Poplar Forest. The 1993 Mint Set Year included news of various commemorative coins and the discussions of changing the look of circulating coinage.